Welcome to Snowdonia Mountain Guides we have lived and breathed rock climbing and mountaineering in Snowdonia for the last twenty years. It is the last thing we think about and night and the first thing that crosses our minds when we wake up. We have lived what can only be descibed as a dream lifestyle where the mountains and adventure are right on our doorstep and in doing so have come to know mountains and cliffs of North Wales intimately. What we offer isn’t just a course in how to climb, navigate or ascend a mountain, instead we offer something more, an adventure into the unknown. Our guides are among the best there are in North Wales and our head coach prides himself on getting to know his clients, their abilities and what they want to achieve. In doing so it enables us to handpick routes to take you to your mental and physical limits under the watchful eye of our coaches and guides, and in the process give you one of the most exhilarating experiences of your life. We don’t sell holidays, we sell mountain experiences. We believe that by offering these experience you might be able to feel something like this quote below from the foreword to Annapurna (1953). Mark has pulled together all that he has learnt in both a practical sense from over 15 years experience teaching climbing and mountaineering in conjunction with his academic studies for his Master’s Degree, by writing several books, articles and reports on rock climbing and mountaineering. 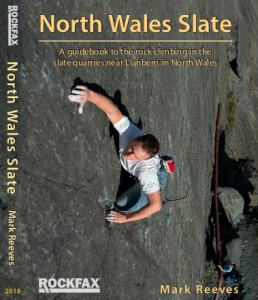 Producing a diverse range of books from coaching manuals, guidebooks and a look at the history, technology and culture of rock climbing. 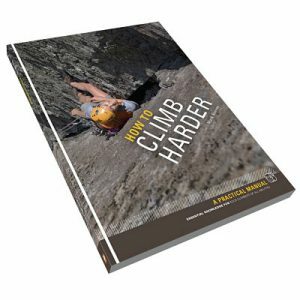 Mark is currently the coaching columnist for Climber Magazine. WHAT DOES THIS MEAN TO YOU IN A COURSE? First and foremost, Mark uses a coaching process that is aimed at you developing and learning the skills you need to perform to a higher standard, whether it be rock climbing, bouldering or navigating through the mountains. Secondly, Mark’s experience teaching climbing, means that he has a wealth of experience and teaching knowledge that will help anyone to improve. Above all, Mark has a ethos in his teaching that you should be having fun as well as learning. 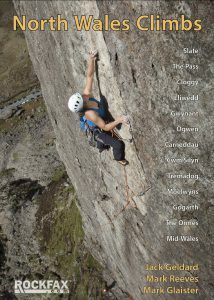 So why not sign up for a course today, and come and enjoy the best mountains and cliffs in the UK.